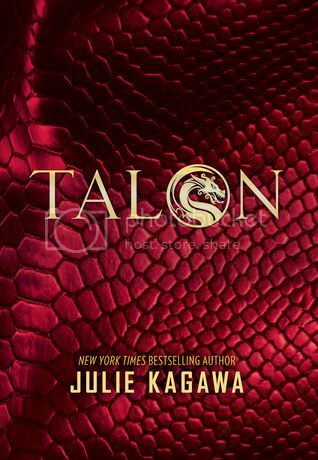 Of course this week's WOW pick is going to be Julie Kagawa's TALON! I've been waiting to see the cover for this book for a while now. And the story sounds amazing too, as always. Have you added Talon to your to-read list yet? OOoh the cover reveal! Missed that! Love it! Wow, another dragon book! I hadn't heard of this but it does sound really good. I'd rather read about dragons than vampires or fairies. I love the rippling red scales. Did you read the first chapter? Definitely different than what I expected -- and I'm looking forward to it! Thanks for sharing Christy! I'm totally stoked now! TBRing this right now! I still haven't read a Julie Kagawa book. I don't know why not. I need to read something by her soon. I hope you enjoy reading this one. Thanks for sharing.